The heart of your kitchen exhaust system is your fan. 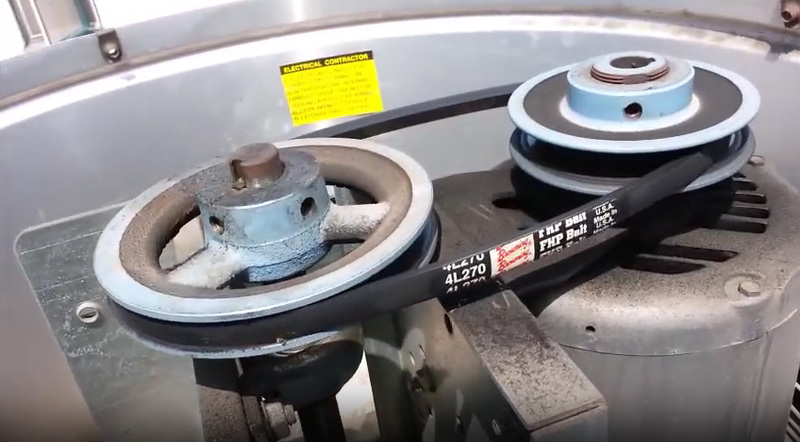 When a belt breaks or stretches we provide immediate 24/7 service to replace your broken belt and get your exhaust system back up and running. We also inspect every belt during our regular hood cleaning procedure.